Homeowner Services from Standard Insulating | Standard Insulating Co.
Standard Insulating Co. has been providing insulation products and services to customers throughout the Mohawk Valley and beyond since 1928. When you choose us for your insulation needs, we’ll provide you with the spray foam, cellulose or blown-in insulation your home needs to be as comfortable and energy efficient as possible. Additionally, we’re often able to help our customers get the insulation they need for their home at a lower cost, through our affiliation with various assistance programs. If your home is suffering from hazards or structural problems created by settling concrete, then you may benefit from concrete lifting from Standard Insulating. For a fraction of the cost of replacement, you can level your sidewalks, driveways, porches, patios, pool decks, garage floors and foundations. Concrete lifting is fast, more cost effective, less intrusive and provides a safer home atmosphere for your family and guests. You may be surprised to learn that you can install new heating for as little as $1500 – or even for free! You can count on Standard Insulating to help you enjoy a warm, comfortable home this winter. Our expert heating technicians will provide you with everything you need to keep your home warm – and budget friendly – this winter and for years to come. In addition to installation, we can also meet your furnace repair and furnace tune-up and cleaning needs. When you work with Standard Insulating for your home cooling needs, you’ll be able to install a new air conditioner for as little as $3000. And, you could qualify for low-interest financing options, making it much more affordable to install an air conditioning system or upgrade your current one. We’ll provide you with an air conditioning system that can help you stay cool, and save energy compared to older, less-efficient systems. 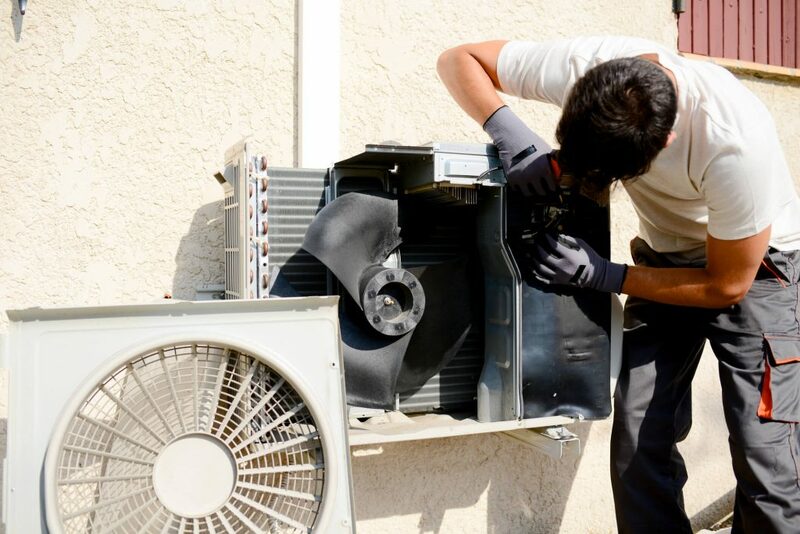 We’re also pleased to offer our customers air conditioning repair and tune-ups as well. At Standard Insulating Co., one of our top priorities is to ensure that everyone has a comfortable, and energy efficient, home. There are many programs available to help owners of existing homes – no matter how old your home is. Free insulation, Assisted Home Performance with Energy Star, and low-interest financing are just some of the ways we work to help all homeowners enjoy a more comfortable, safer and more efficient home. When you need to be sure your home is at its efficient best, sometimes you need certain testing done. At Standard, it’s always our goal to ensure that your home is as comfortable and energy efficient as possible. We provide expert energy assessments and diagnostic testing, including whole house assessments and new construction blower door testing. To find out how we can help you improve your Central New York home and its comfort level, as well as how we can help you save money on your energy bill, contact Standard Insulating Co. today. Call us toll-free at 1-(800) 738-1424, and we will be more than happy to help you get the homeowner services you need.